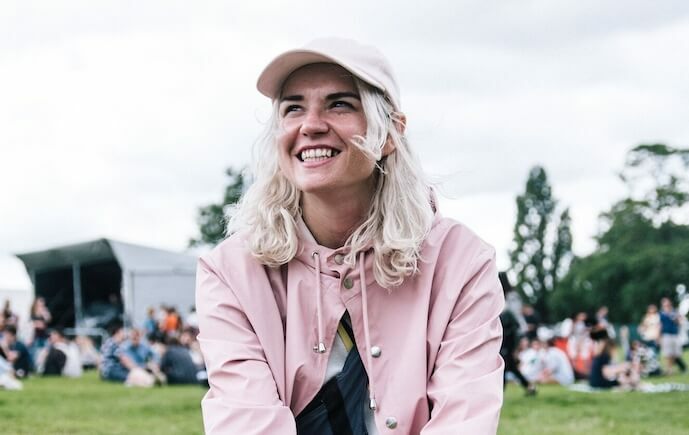 Although she was no stranger to a residency, when HAAi was announced as the next resident at London’s Phonox few people outside of Dalston’s Ridley Road Market Bar knew her name. 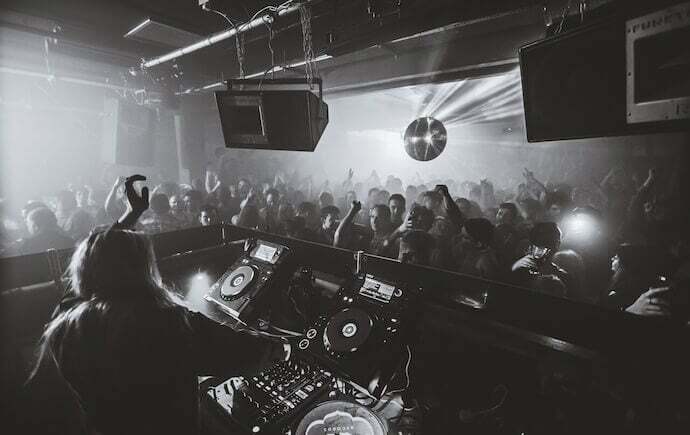 One year on, she’s launched her Coconut Beats label and is wowing audiences worldwide with her eclectic selection, not to mention the high profile b2b sets with The Black Madonna, Daniel Avery and Midland already under her belt. We caught up with the Australian psych enthusiast ahead of her slot as part of the killer lineup at Pretty Pretty Good’s Southbank Warehouse party next weekend. So your first time DJing in Sheffield is coming up soon – with Move D and Anthony Parasole, no less! Are you hyped? Yeah, it’s gonna be great. I played there with my band once, supporting Jagwar Ma. You’ve spoken about how important the Berghain was in your conversion from psychedelic rock to dance music. Are you a fan of Anthony Parasole then? Yeah, he’s a boss; it looks like it’s gonna be a great night. I saw Pretty Pretty Good had Peggy Gou there last weekend, and it looks cool. I think some of the Phonox crew are gonna come up with me which should be fun. You launched your Coconut Beats label this year following a load of sick themed parties at your Phonox residency with Daniel Avery, Auntie Flo, Chaos in the CBD, Disco Halal and JD Twitch of Optimo. How long have you been producing dance music? I’ve always messed around in Logic, but it was more when I started the residency. It was a natural thing, so it’s been a year or two. It’s a grey area as I was always making music with my band, and there was always some crossover there. I was loosely pushing the ideas for Da Da Da for about 18 months. And ‘Be Good’ is the first 12” vinyl release, something you’re a big advocate of. You started on vinyl and didn’t use CDJs until recently. How did that happen in this day and age? Ridley Road was all vinyl, and I actually fought tooth and nail for a year with them to get CDJs as I was starting to find a lot of music I couldn’t get on vinyl. The week I left they finally got them! But I’m so glad I started on vinyl, it changes the way you DJ in terms of being a selector. Like encouraging you to play longer records for longer? For sure, plus it takes time to get them. It’s so much quicker with digital in every way. It’s an incidental part of becoming a DJ. Who else have you got releases planned with on the Coconut Beats label? For the rest of the year while things pick up it will just be me. We’ve got some collaborations with other labels planned, aligned with the Coconut Beats parties. And an edits compilation! I loved your set with Kerri Chandler at the high fidelity Brilliant Corners in London. Really impressive collection of records you’ve got going on there! Will Coconut Beats be as diverse as your DJ sets, or will it stay eclectic but within the confines of house/techno? Well, when it comes to the Coconut Beats parties, they’re meant to divert from house and techno and give me a chance to play records I can’t usually play in a club. So we’ll be exploring that side of things. It’s not going to be too clubby. I’m planning a 10” remix of a band that’ll massively be a crossover to my psych days. How long have you been collecting vinyl? Was it psychedelic rock that you started out on? Like Pink Floyd etc? Since I moved here from Australia, so around five to six years. I was never really into the 70s stuff; I started with African stuff, Turkish funk and Thai psychedelic punk and rock. I met Rhys from the Horrors recently, and saw his psych collection … It’s pretty overwhelming! Has your residency at Phonox changed the way you approach club DJing? 100%. In a discussion I had with them recently, we worked out it was 330 hours I had played there. Which is mental. It’s given me a lot of confidence playing in other places. And I know when I can play harder and when to bring it back and make it more fun. My music collection grown exponentially, as I spend hours and hours scanning each week for new and older stuff to play. Do you play some tracks every week? What are the HAAi Phonox staples? I try to keep it fresh every week, but there are some tracks that I maybe play every fortnight or so. A big one is the Maceo Plex remix of Rebolledo’s ‘Discotico Plexico’, an odd combo but it’s epic. Then there’s also &ME’s ‘Avalon’, which has this massive marching drum break in the middle. It’s huge! What Coconut Beats parties have you got planned for Phonox in 2018? Well we did four weeks in a row in July 2017, so we’re hopefully gonna do eight in a row in 2018 over Easter. It’ll be really exciting if we pull it off! What’s next after Phonox? Is heavy touring something you want to try, having already done the residency thing? There’s lots of romance around “residencies” at the moment. Is the grass always greener? This summer I toured a lot, an next year is already looking quite busy. But the residency is gonna carry on indefinitely. Phonox are so supportive of everything I do outside of the club, what with Coconut Beats being properly realised now. It’s a proper family thing. 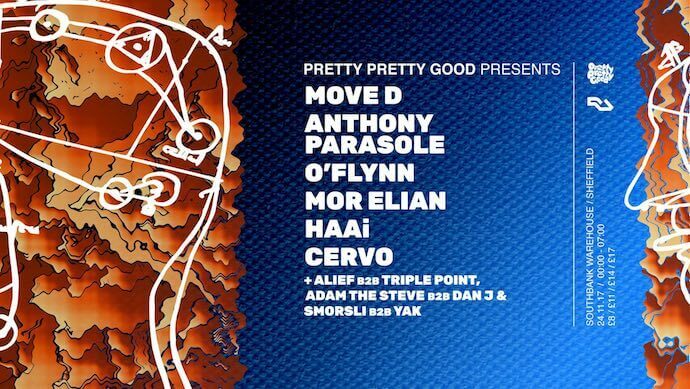 HAAi hits Pretty Pretty Good on Friday November 24th alongside Move D, Anthony Parasole, O’Flynn, Mor Elian and Cervo at Southbank Warehouse. 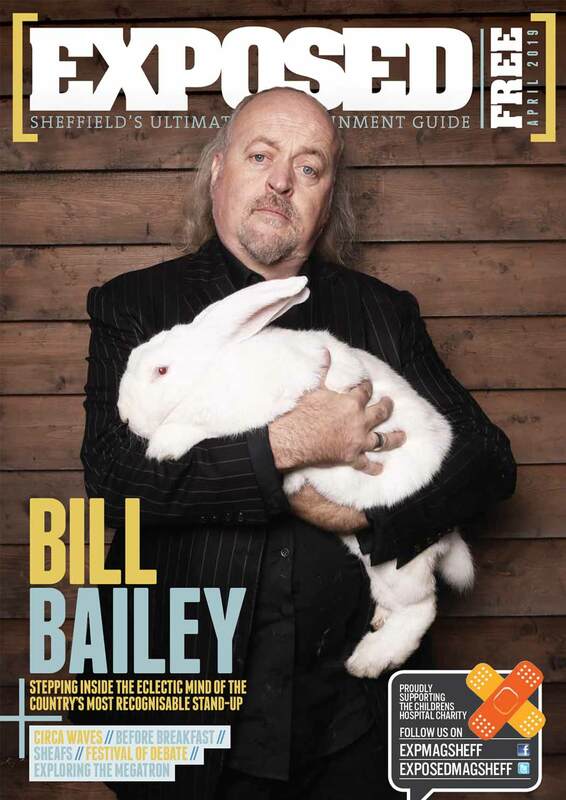 Tickets are available for £14 here.